Auto repair facilities use a lot of electricity. From compressed air tools to office and waiting room air conditioners-any owner can tell you that reducing this overhead will allow them to offer the same quality of service at a lower price. 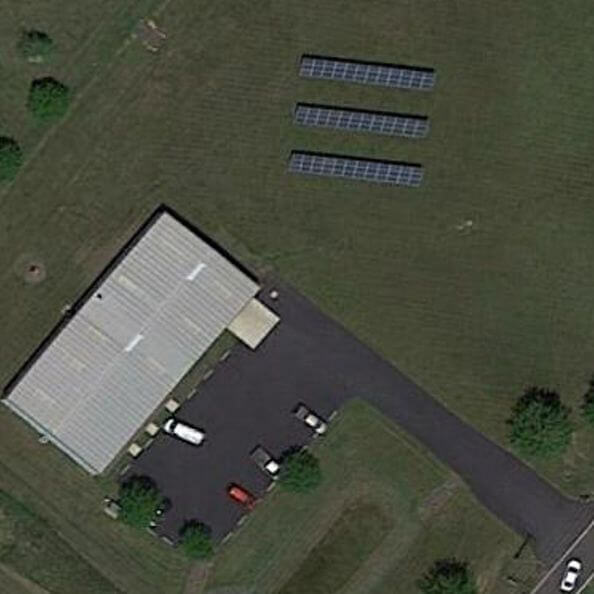 That was exactly the motivation for Tyson Motors when it decided to deploy a 25 38 kW ground mounted solar array. And after several years the array has consistently done the job by offsetting a significant portion of their day-to-electrical expenses.